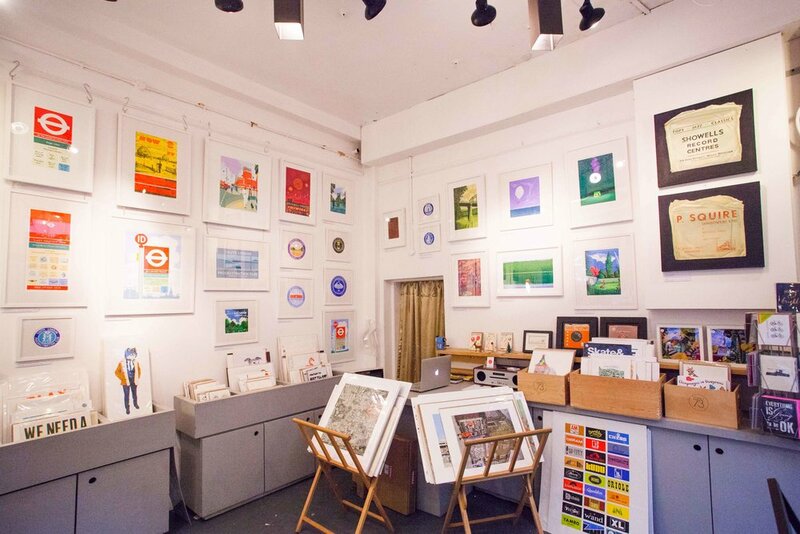 Studio 73 is a unique gallery space providing original artwork, prints and bespoke framing. 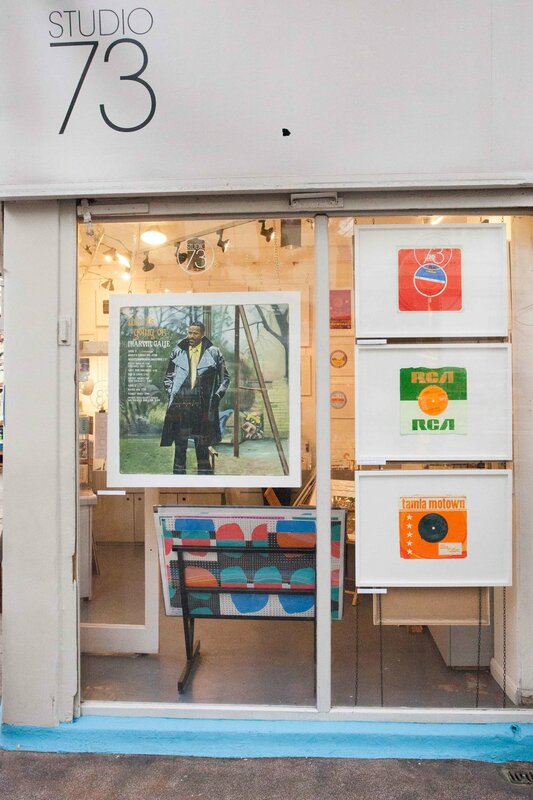 Based in the heart of Brixton Village in South London, they showcase local artists with rolling exhibitions of original paintings, drawings, photography and editioned prints. They offer a bespoke picture framing service, canvas stretching, art restoration.